"Keep growing in faith and joy throughLittle Simon Inspirations books for your child!" Camping under the treeswhile the stars shine brighton a summer night, sing a song and say a prayer.Wherever you are, you'll know that God is near! 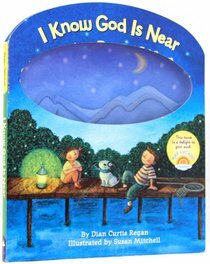 About "I Know God is Near"